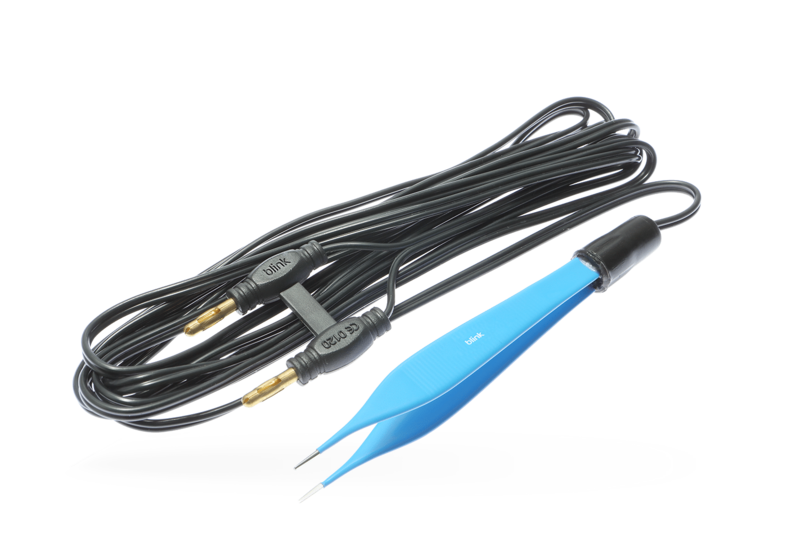 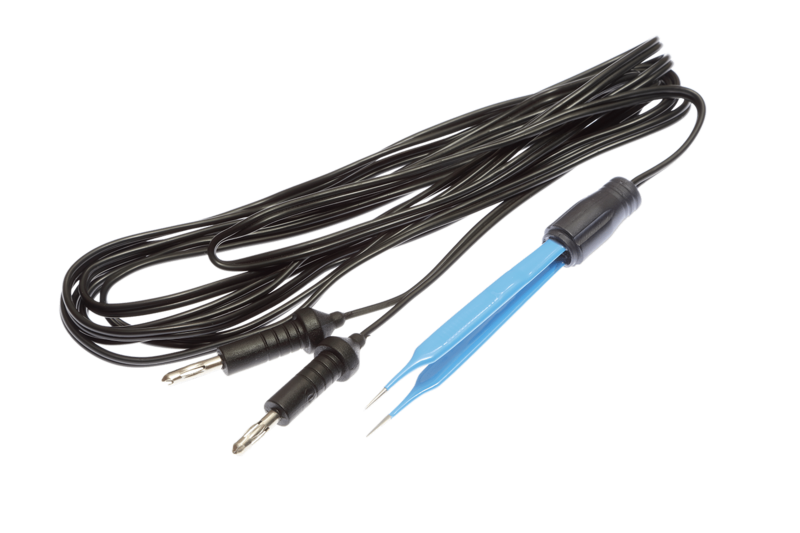 The Blink Bi Polar range has now been increased to reflect the popularity of this instrument. 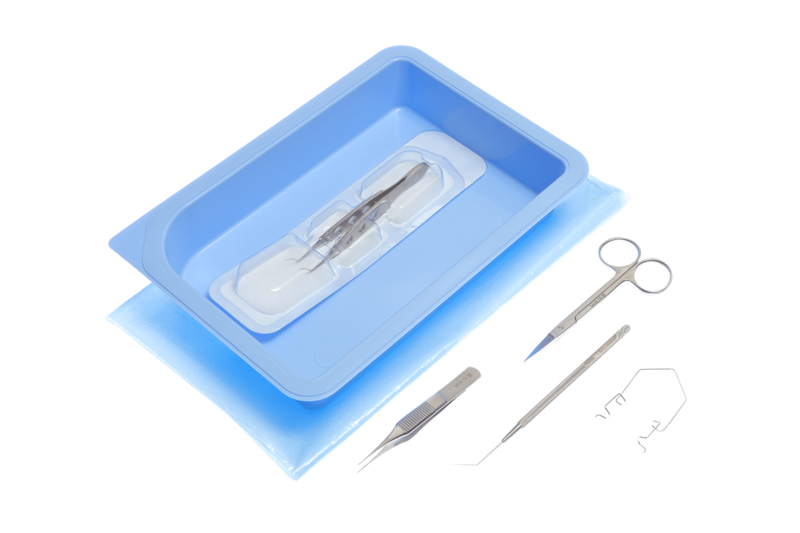 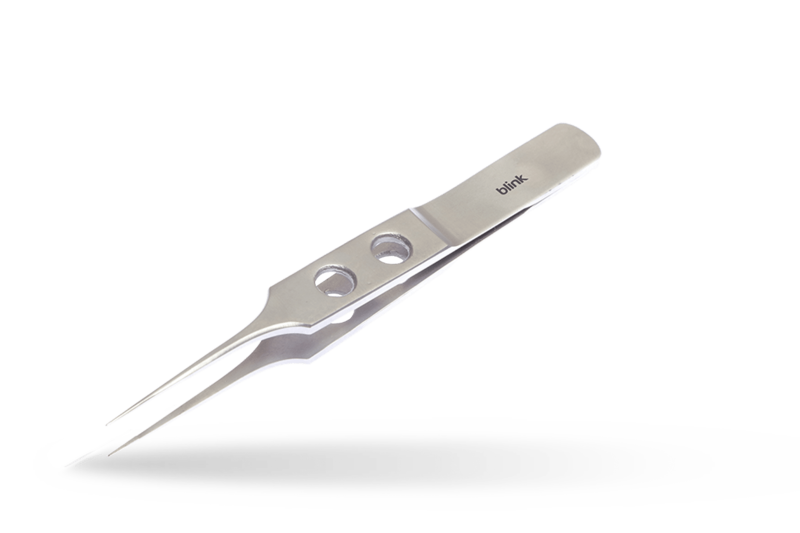 The forceps which come complete with their leads offer a cost effective disposable alternative to the traditional reuseable instrument. 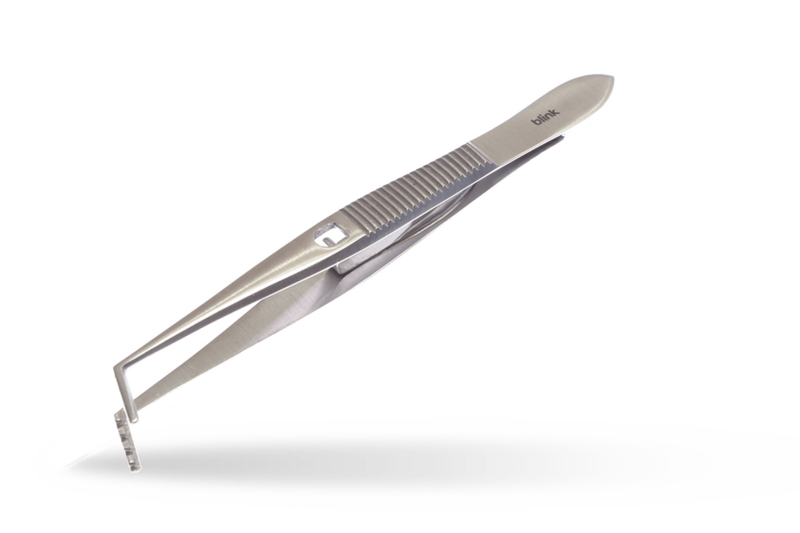 All forceps in the range are produced from the highest quality components and each one goes through multiple inspections here in the UK along with a comprehensive electrical test which ensures complete safety and efficacy.